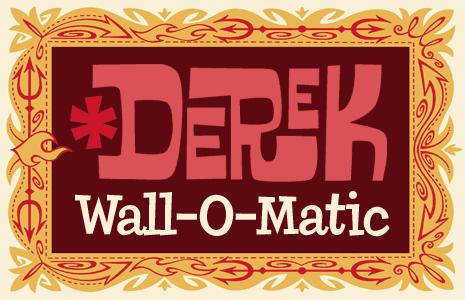 Now take Derek with you wherever you go with the incredible Wall-O-Matic! This App features loads of high-quality Derek artwork that iPhone and iPad users can set as their background wallpaper or enjoy as a slideshow. He's got millions of faces, those are the facts. He's one mixed-up cat and his name is Max! 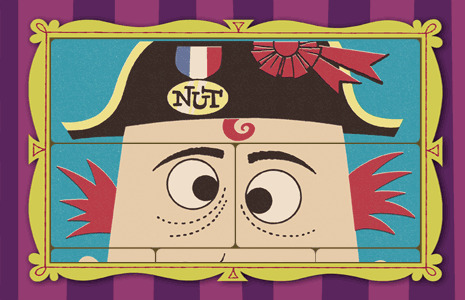 Inspired by a classic children's block game from the 1950s, Mix Up Max will create a smile on your face as you create one on his!